Kids will actually want to bundle up! 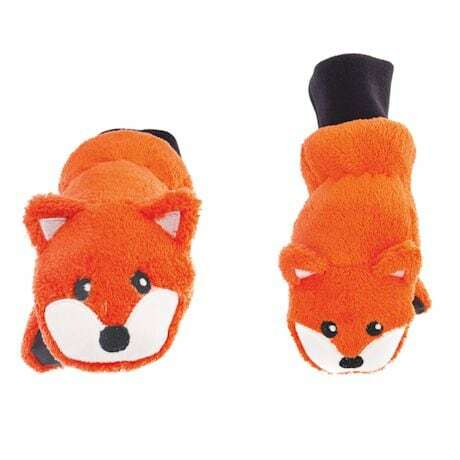 The fox puppets have snug wristbands and fuzzy lining (ok, they're mittens, but that little one doesn't need to know!). Machine-washable, high-quality polyester fleece. Imported. Sized for children ages 3-8 years.